When bacteria reach the nerve of a tooth, sometimes a simple filling is no longer suitable to treat the problem. The options may be to either remove the entire tooth or if you prefer to keep the tooth than a Root Canal Treatment may be suitable. A root canal treatment allows you to keep the affected tooth while getting rid of the pain and infection that may be present. 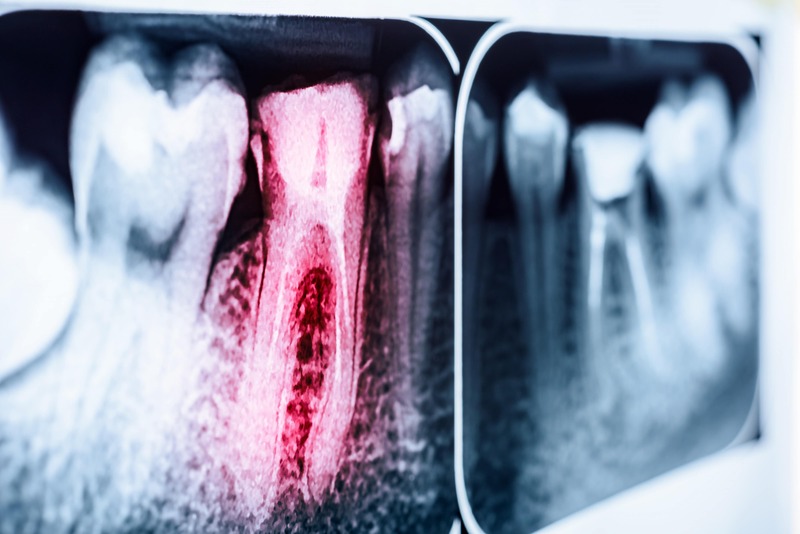 If you leave this tooth untreated, then the bacteria are able to cause significant pain as they will continue to cause infection inside the tooth and the nerve space. During root canal treatment, the infected or dead nerve is removed over approximately two to three appointments. Contrary to popular belief, root canal treatment can actually be completed with little or no discomfort! At Coast Family Dental Currimundi, we give local anesthesia which ensures you are numb throughout the process of a root canal treatment. A root canal treatment saves you from having to lose a tooth, and will actually get rid of pain!